Five Electron Pair (Tetrahedral). A molecule made up of 4 equally spaced sp3 hybrid orbitals forming bond angles of 109.5o has an orbital shape tetrahedral. 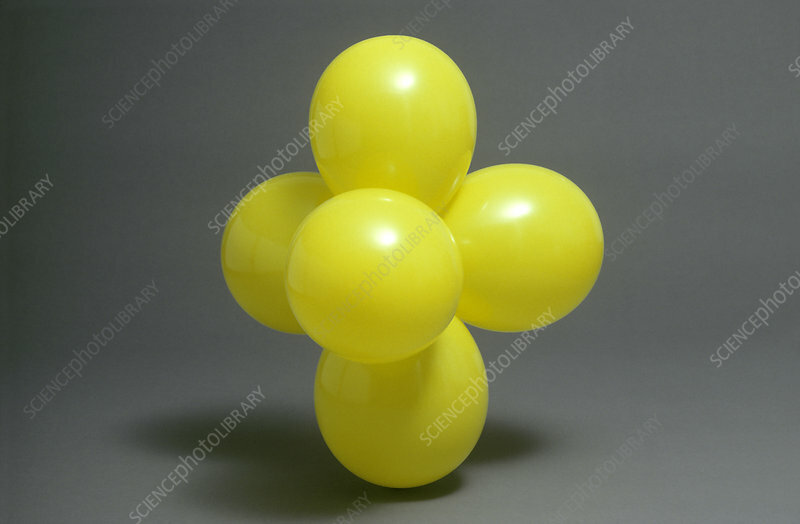 Since there is an atom at the end of each orbital, the shape of the molecule is also tetrahedral.